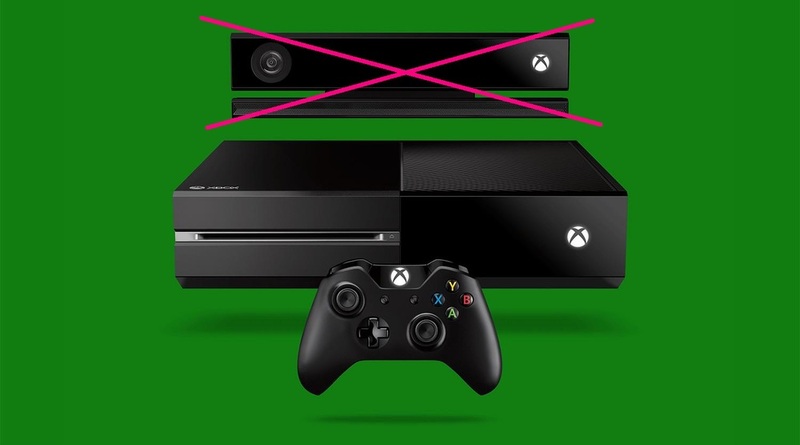 It was announced today that on June 9, a version of the Xbox One will be released without the built in Kinect. The price will drop from $500 to $399 as well. The initial intel on the Xbox One that was released almost a year ago stirred up some controversy, requiring mandatory stipulations such as the Kinect and an internet connection. Microsoft has reversed some of those flaws, and with the removal of the attached Kinect this might encourage more sales. Another feature that Xbox is correcting is allowing all Xbox owners to access apps such as Netflix, HBO Go, and Hulu Plus via their Xbox without having an Xbox Live Gold Membership, which is $60 annually. This feature has always been free for Playstation owners, so with these tweaks and price decrease, the Xbox One and Playstation 4 may possibly be fighting on equal playing grounds in the retail battlefield.